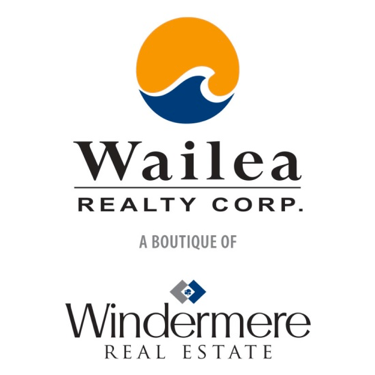 Situated in South Kihei overlooking the amazingly beautiful Kamaole Beach I. The Ke Alii Ocean Villas are the most attractive condos available. The Ke Alii Ocean Villas are a luxury condo community Situated on over 15 beautiful acres of tropical foliage and meticulously manicured lawns where you will find many tropical Hawaiian birds including the Java Sparrow. You can watch many tropical birds right from your lanai. As the newest development available in the area each unit is designed with exquisite detail and offer you a clean,quiet atmosphere. Each unit also has a separate one-care garage. Situated on close to 16 acres of incredible ocean and mountain view property, the Ke Alli Ocean Villas provide you with much to do without even leaving the grounds. Amenities include an on-site recreation area with workout facilities and heated spa. An infinity edged pool with waterfall Jacuzzi, playground area for the kids and an open barbeque area. Luxury Maui real estate with such incredible overlooking views of the nearby mountains and Pacific Ocean. It’s hard to believe that Ke Alii Ocean Villas are just one block away from the warm soft sands of Kamaole Beach I. There are numerous nearby attractions all within walking distance or a short drive. Whether your seeking adventure with snorkeling where you can see the beautiful Parrot fish in it's natural habbitat , surfing, diving or fishing or simply a day of rest and relaxation. The area has many championship golf courses nearby as well as many dining and shopping options. No matter what your goals are for your tropical paradise you are sure to exceed your expectations while living at the Ke Alii Ocean Villas. 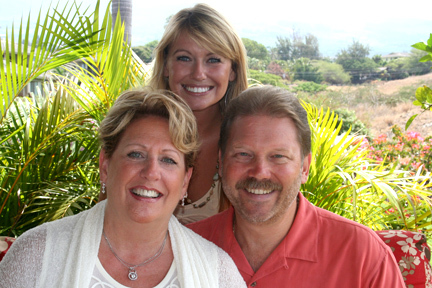 The Ke Alii Ocean Villas are located at 10 Upena Lane Kihei, Maui Hawaii, 96753. Nearby Kihei Condos for Sale can be found at the Kamaole Beach Club and Kamaole Beach Royale Resort.